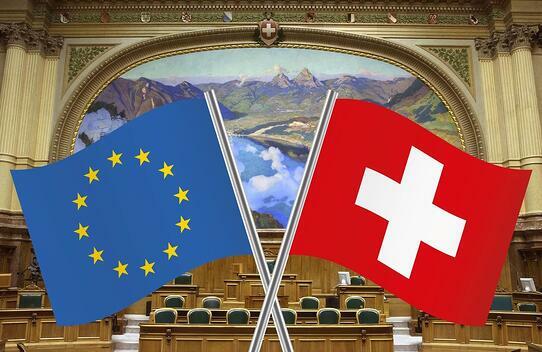 Solution enables banks, government bodies and large enterprises across Switzerland and the EU to complete their transition to a fully digital services environment and comply with Swiss signature Law and the eIDAS regulation enacted in July 2016. Cryptomathic, a pioneer in electronic signatures, today announces the launch of its centralised e-signature solution for Qualified Electronic Signatures (QES), in partnership with SwissSign, a subsidiary of Swiss Post and an official certification authority providing advanced and qualified certificates. Utilising the combined solution for QES, banks and other institutions operating in Switzerland and the EU can now deliver a superior end-to-end digital customer experience by introducing digital signatures that carry the same legally binding status as those that are hand-written. The solution is deployable across all common digital channels including web browsers and mobile applications. The central signing solution utilises an organisation’s existing authentication infrastructure to deliver QES, allowing organisations to reduce costs, enhance agility, enable digitalisation and minimise liability risks. The launch of this joint offering coincides with the total revision of the Swiss signature law (ZertES) and the recent enactment of the EU regulation on electronic identification and trust services (eIDAS), providing a new legal framework and set of standards for empowering web applications with eSignature capability. Cryptomathic and SwissSign successfully passed necessary product and service audits to help banks, government bodies and other institutions in their digitalisation strategy and allow them to sign contracts and other transactions in full compliance with both eIDAS and the requirements of Swiss signature law. The joint QES solution combines Cryptomathic’s technology excellence in e-signatures with SwissSign’s unrivalled experience in providing secure e-identity. In order to comply with the EU’s new eIDAS regulation, the solution has been certified against relevant standards for the issuance of qualified certificates and for Trustworthy Systems Supporting Server Signing.